Do you have a computer? What about a cell phone? If the answers to both of these questions were “yes,” then you have the two pieces of equipment that you need to make some extra income. Don’t worry, we’re not saying you need to sell either of these. In fact, they can become the cornerstones of a fully-fledged business if you work hard enough. 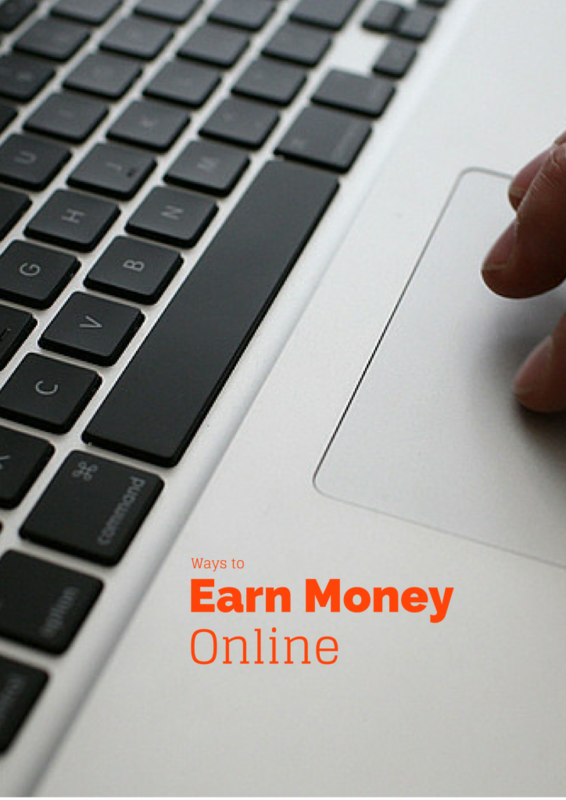 There are so many ways you can earn money by being online that some of them at least will suit you. If you have little time, you can earn by answering surveys, if not anything else. 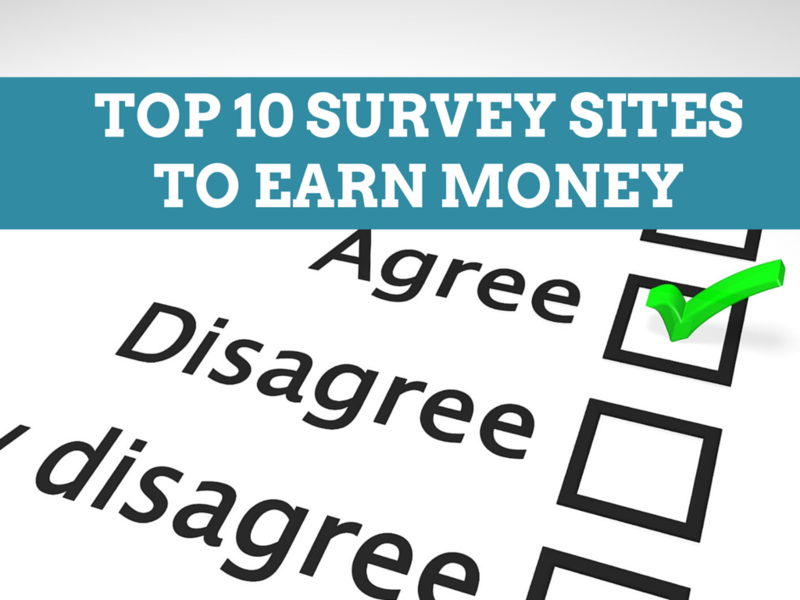 Here are top survey sites for you. Every day we use the car, and we look at our car just as a transportation means. Or some of us think it as a symbol of status or just a convenience providing a machine. your car is not just a simple machine which will take you from one place to other or will provide you comfort. It can help you in earning money too. There are many available options by which your car will generate money for you. But, let me remind you, there’s no easy way to earn money. A lot of hard work is required whichever way you want to make money. If you want to earn money from your car, you need to put a lot of time to do the groundwork. You need to do a lot of social networking and word of mouth advertisement. 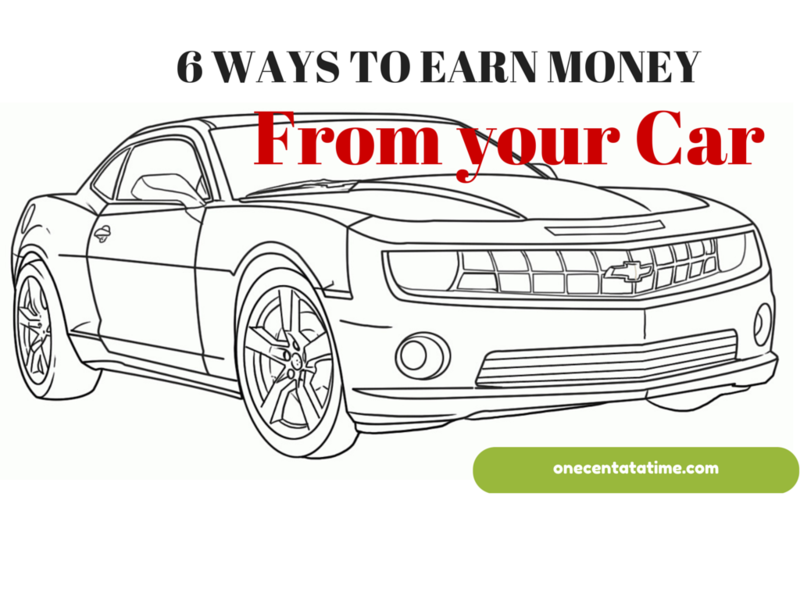 Once you do the initial groundwork, earning money from your car becomes a lot easier. The best advice is to start locally. Be it a pizza delivery, rideshare or dropping people at their destination. Try to start with local people onboard. Why drive for Uber? Are you in need of extra income to help your finances? It is getting harder for anyone to survive on just one source of income in today’s economy. Many people take on a second job to improve their cash flow and meet their monthly financial needs. However, most part-time jobs are only available in the retail or restaurant sectors. These jobs have incredibly long hours, with very little pay. In fact, most part-time jobs offer less than the standard recommended minimum wage. There is a solution to earn more income that does not require you to work fixed hours or perform menial tasks for very little money. Let me start by saying this article is not for people who want to get rich quickly, as that is not possible unless you win a lottery. This article is about making some quick money in a day, to be precise, making $100 legally without an investment. By using the resources and skills you have already. 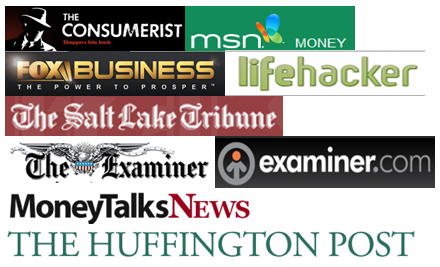 I earn $4,000 – $5,000 per month from this blog, which is more than $100 per day. You’ll be amazed to know the ways you can make quick cash in a day without robbing a bank. Other finance experts have come up with plenty of legal plans to earn $100 a day. You should find many of the ideas to be doable. This post is not about earning extra money on the side. Rather, this is about earning regular money, as your main activity, during your retirement. Offcourse not every elderly can perform every one of these jobs. Some of the jobs definitely require certain fitness level. But, there are some ideas here which almost any retiree or senior person can perform while not being at their best fitness level. 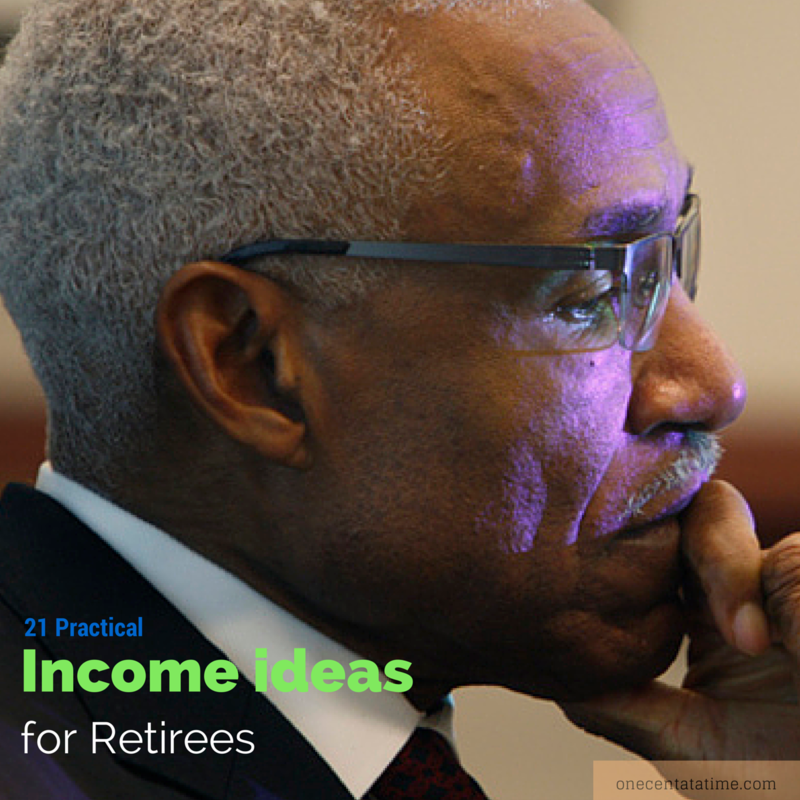 Nobody wants to work in their retirement. But, circumstances, family need, health and marital issues, recession or bad investment decision may force us to work even in our retirement. Today 50% of Americans do not have enough retirement saving. So guess what, 50% of Americans work in their old age. A Harvard Business School Graduate recently made headlines for paying off a $90,000 debt load in just 7 months. It’s an amazing accomplishment and shows that it can be done. Maybe you can’t pay off that much debt in that little time, but if you’re willing to make tremendous sacrifices you can also abolish your debt in a fraction of the time as if you’d made regular monthly payments. 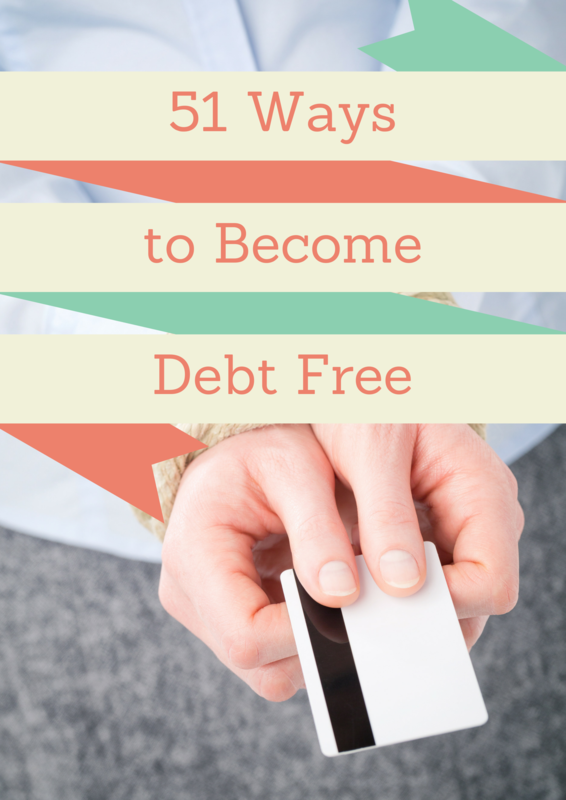 This list is to inspire you and make you realize there are avenues towards a debt-free life. Whatever you choose from below all will lead to freedom. A freedom from worries and stress. 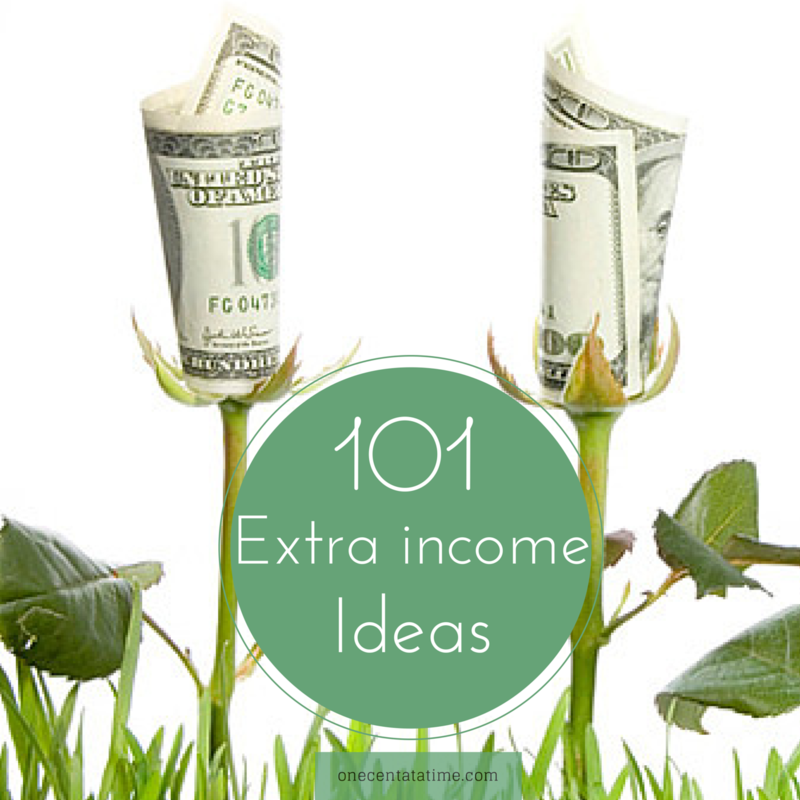 Today we will list 101 ways to earn extra money from side hustle. Go over them see which are the ones that best suited for you. Do some more research and further narrow down your choices, before selecting the one you’d go with. Working for yourself may not be easy, people may also second guess you. Why do you need to have a second job? Are you still employed? Are you hungry for more money? You may be discouraged by your own circle of friends and family. But, do not let the naysayers damper your spirit. Here is the list of 51 side jobs for college students. I hope you’ll find the one you have been waiting on. We live where most of south Florida universities are located. Naturally, in the fast food chains and the restaurants are full of student employees. On one such evening, I was taking out a pizza from Dominos. I asked the lady about her college. She gave a smile and told about her college and major. I am very fond of having multiple sources of income. The blog is my second source and dividends are my third source of income. I have friends who have a second job and other passive income sources. Here are some ways they earn passive income. But forget looking for a real estate property, applying for a loan and then finding a tenant, you can earn some side money from internet-based jobs. They range from purely technical ones like, create an application, designing web pages to something very trivial like answering a survey, participating in giveaways. Bets part is almost all of these internet ventures require no capital investment. Please enjoy the post from guest writer Huma, who’s an avid reader of OCAAT. Blogging on a self-hosted domain, to earn money on the side, is still the best way in 2015. This year my blog income went up to $6,000 in April, an all-time high. I started with a $70 income at my 7th month, back in 2011. The more content you publish, it attracts more visitors. Want to open a blog of your own? I have this easy to follow guide to start your blog in 20 minutes and $20.